Public Law Outline and the Court of Protection? In a recent case in the Court of Protection ((In the matter of MN (Adult)  EWCA Civ 411)) Sir James Munby, President of the Family Division, commented upon what he saw as the 'cultural revolution' that had occurred in the family courts with the introduction of the Public Law Outline in Care Proceedings in particular the imposition of a six month time limit for the duration of proceedings. While he did not want to press the analogy between care proceedings and Court of Protection personal welfare cases one could not help but notice that there was a nexus between the two by virtue of a number of common forensic characteristics. In this case proceedings had begun in January 2011 and the hearing had commenced in November 2013 over 2 years later. Such delay cannot be acceptable or deemed to be in the best interests of the individual subject to any application. It can only be a matter of time, and frankly common sense, before a similar regime to that imposed by the Family Procedure Rules 2010 is likewise considered appropriate for proceedings in the Court of Protection. 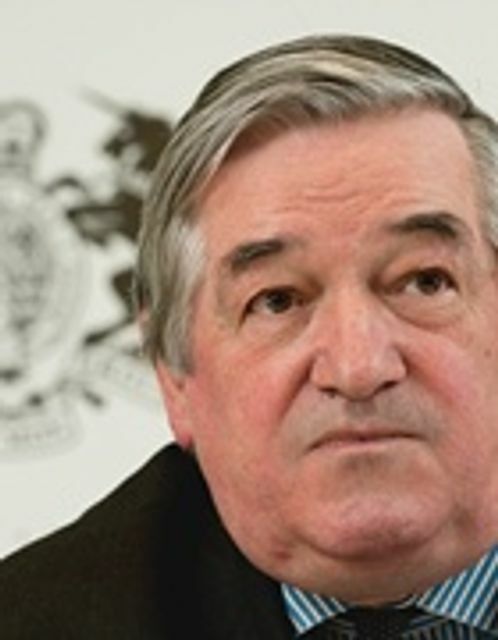 The president of the Family Division has bemoaned what he called ‘systemic failures’ in Court of Protection procedures causing cases to take years to reach full hearing.Sir James Munby said the wait for a hearing in MN (Adult) had been ‘depressingly long’ and he urged a tightening of procedures as has taken place in the family court.